Club Fonograma Archive: //////// - "M O O M B A H W I T C H"
//////// - "M O O M B A H W I T C H"
Nothing better to rekindle the passion of blogging (after a writer block), than articulating on a tiny and mysterious piece such as “M O O M B A H W I T C H.” Despite its menacing all-capitalized title (a la C L U B N E G R O), this is a song that mingles between being a transitional (intro or interlude) number and a centerpiece. At less than two minutes long, one would justify the former, yet, its pristine construction would tell us otherwise. This is a chopped dembow piece coming out of Puerto Rico, by a truly enigmatic producer vaguely named ////////. 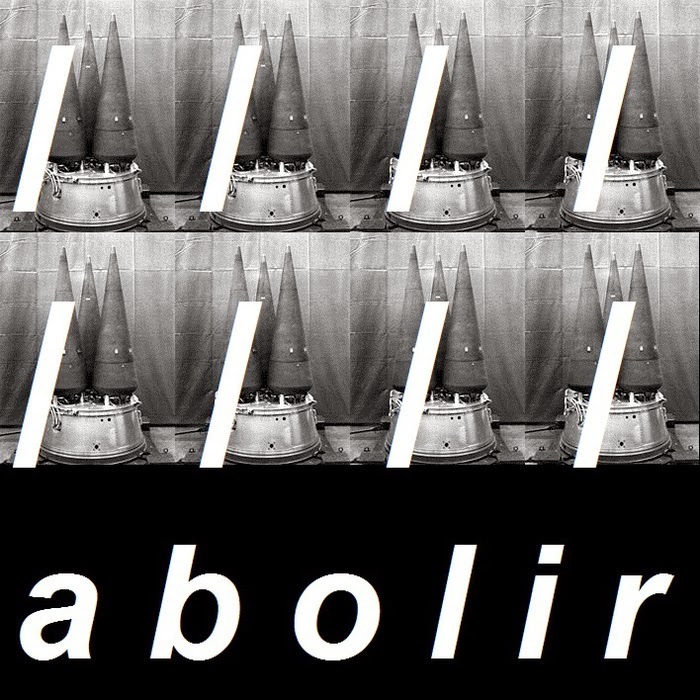 This is the first piece unveiled from the upcoming release Abolir, for which the producer doesn’t seem preoccupied to build a virtual presence. As unclear and ungooglable as this is, I can’t help but be intrigued by the animosity and eerie conception of this piece. Feeling like a bared Luny Tunes canvas (if it was assisted by Capullo and Dani Shivers), here is hoping this project isn't victim of its own subversiveness. Video: Javiera Mena - "La Joya"